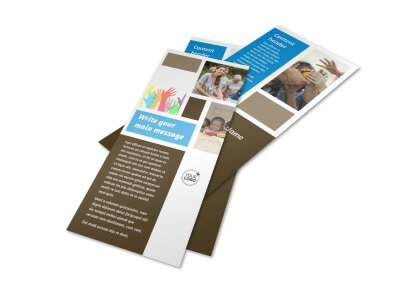 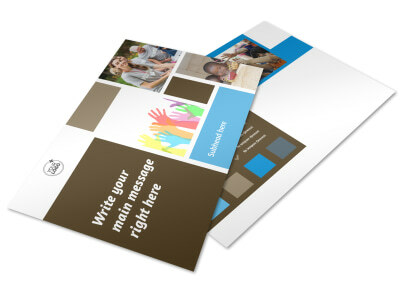 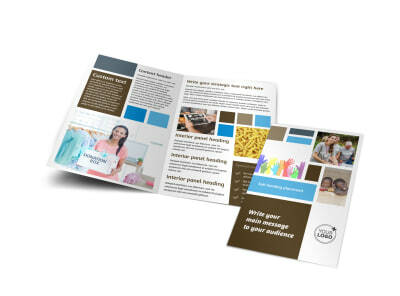 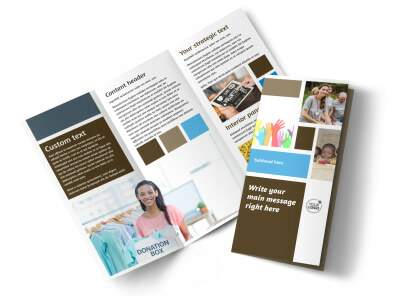 Customize our Food Pantry Brochure Template and more! 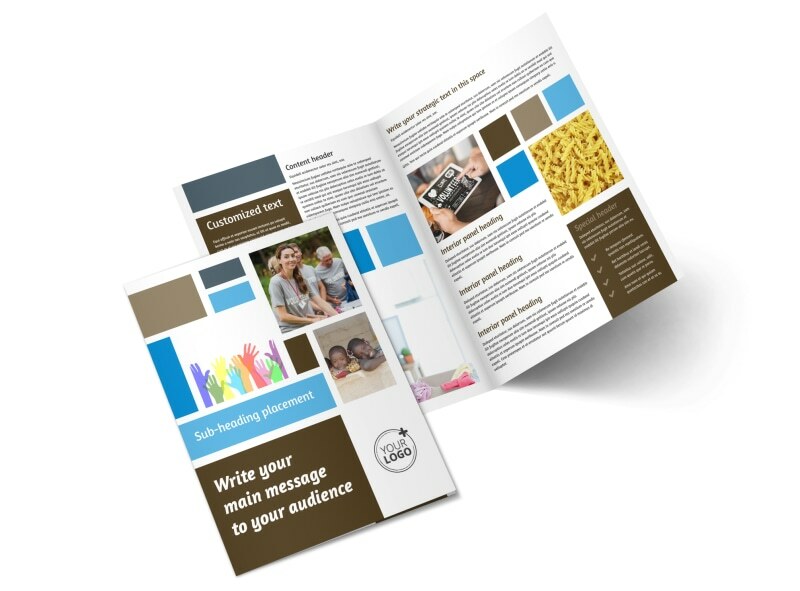 Introduce the community to your food pantry with food pantry brochures that provide the details on services offered, people served, and volunteer or donation opportunities. 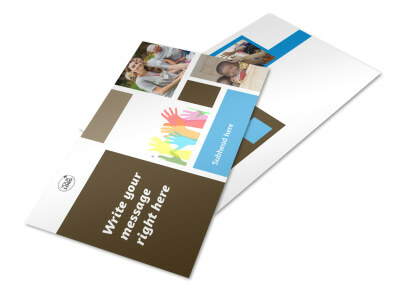 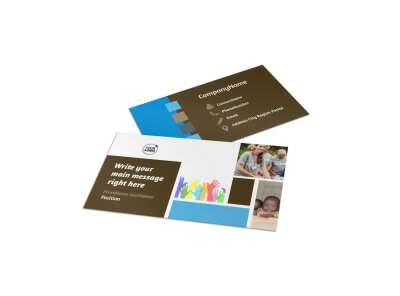 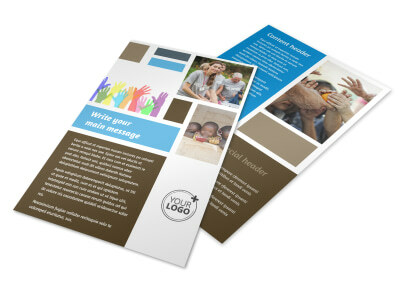 Make your brochure come to life with photos, graphics, and more on every fold, and then print your brochures in bifold or trifold format. 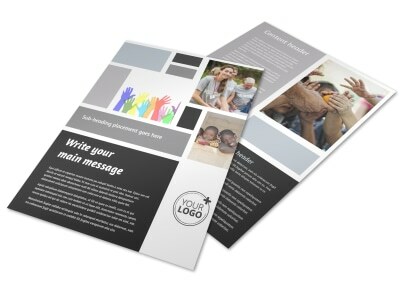 Start your design in minutes now.